Join our server at " "
Please login the forums to Create a new Thread, Reply or even PM. 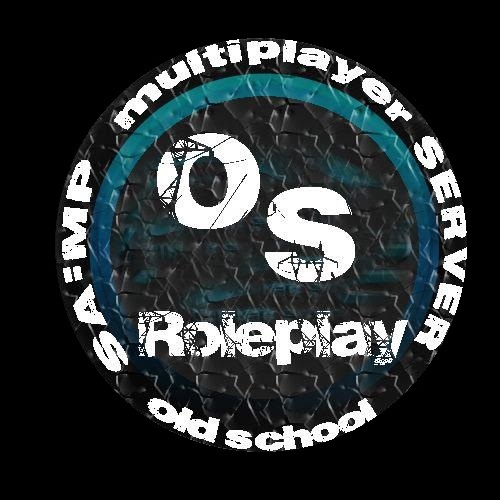 Welcome to Old School Roleplay! Join us today at "IP: *coming soon*"